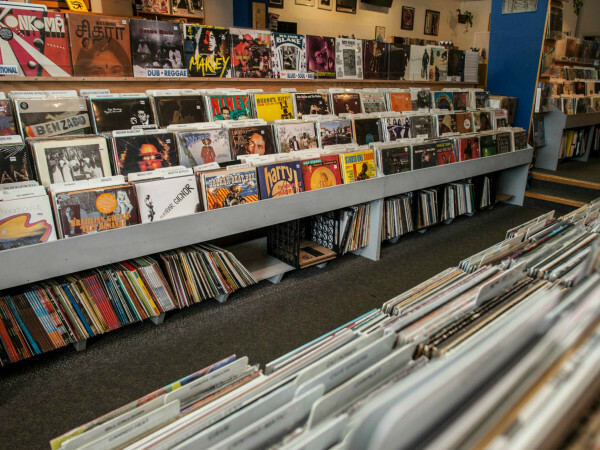 It's only fitting that the Live Music Capital of the World has a record store that is known for being one of the best in the nation. 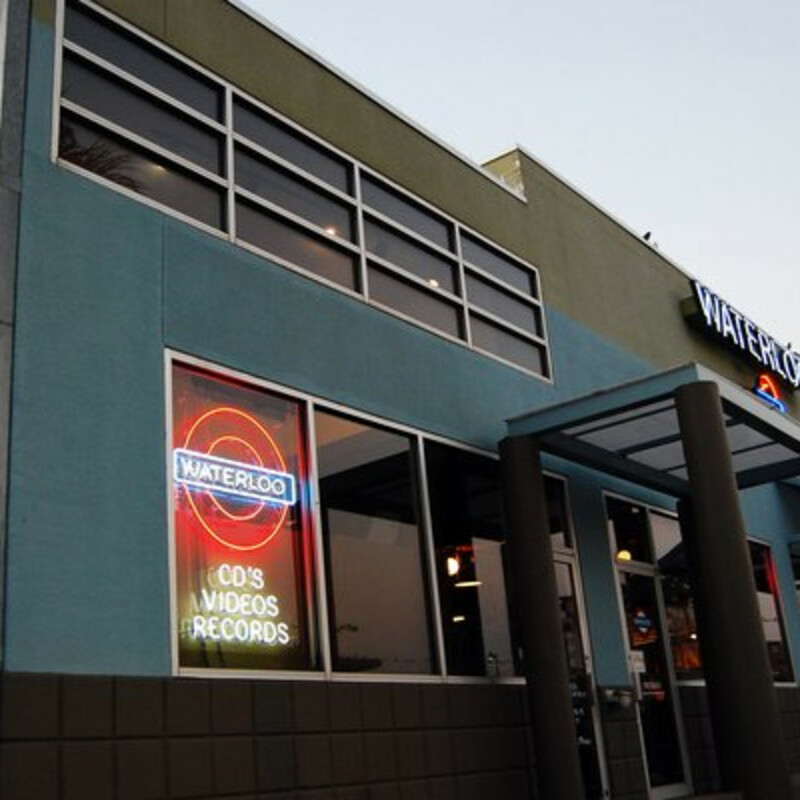 Waterloo Records has played a key role in Austin's music scene since the 1980's, providing the city with one of the best collections of records, cd's, videos and fun novelty items under one roof. 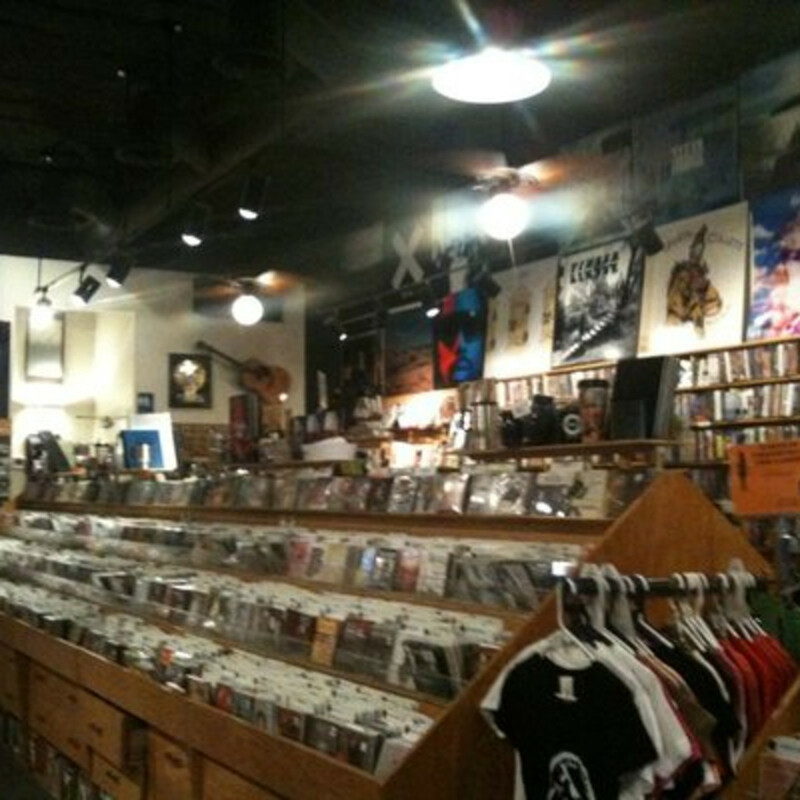 Their Texas music selection includes big name crooners next to lesser known border bands and everyone in between. 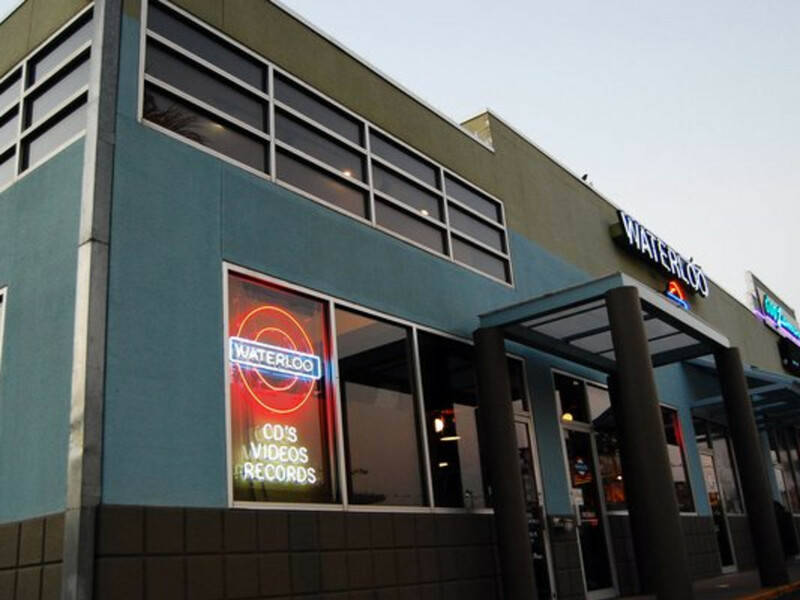 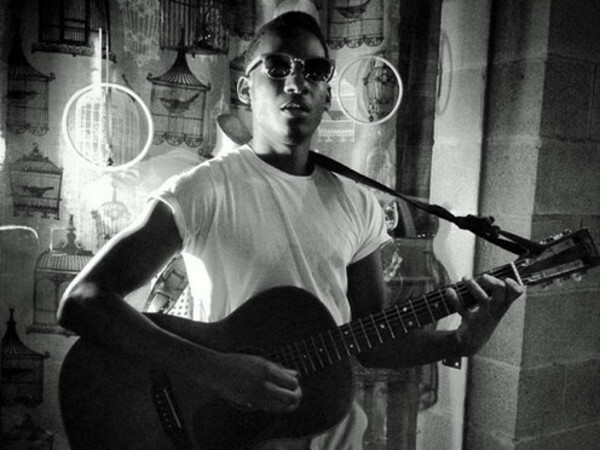 The staff at Waterloo are known for their extensive knowledge of music, every type of genre is represented inside, they can help you find what you're looking for or turn you on to something you've never heard before. 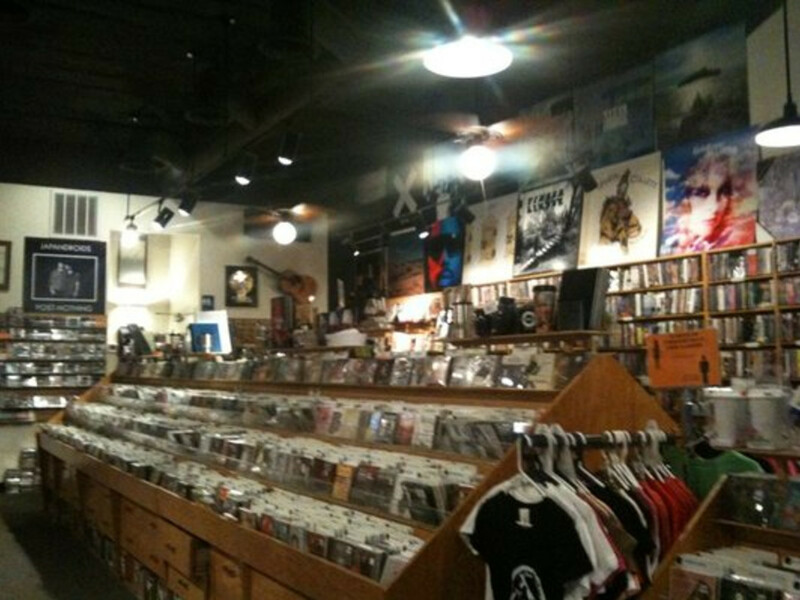 You can hear before you buy on their many listening stations throughout the store. 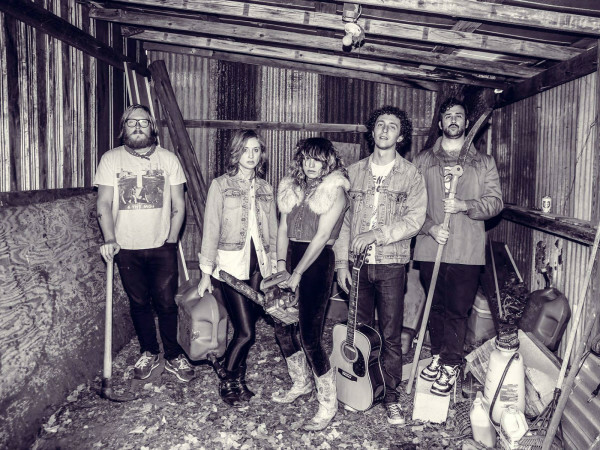 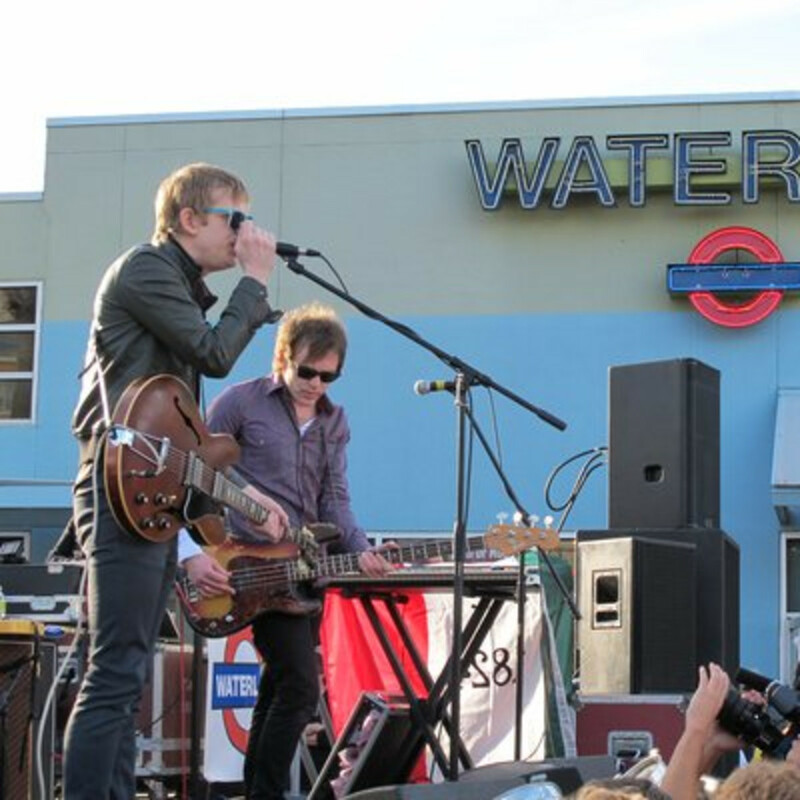 Waterloo Records holds in-store events with live performances from local as well as national artists, they also have signings and host cd release parties. 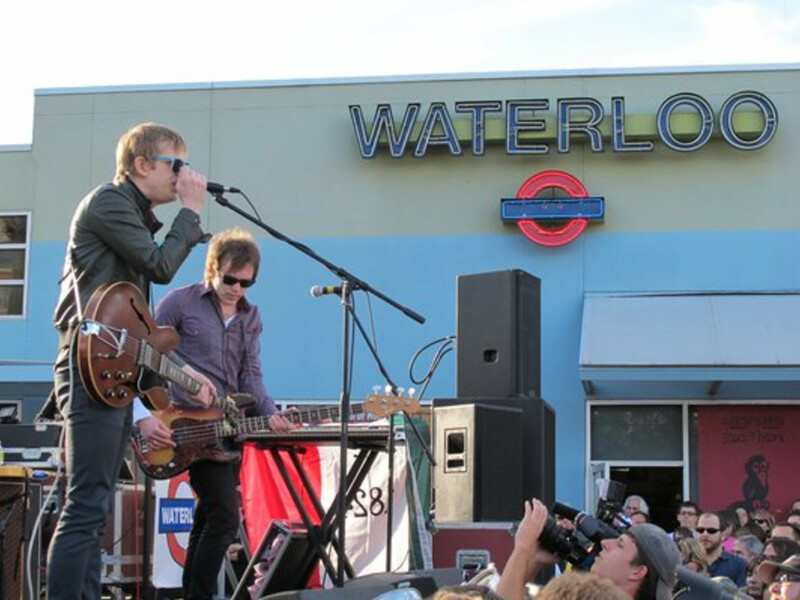 And if you think Waterloo couldn't be any cooler they also sell tickets through Frontgate and GetTix for shows at Austin's best venues.